Volunteers are the reason we are able to do what we do! Virtually all of the labor done on the rebuilds comes from volunteers who so generously donate their time and energy. 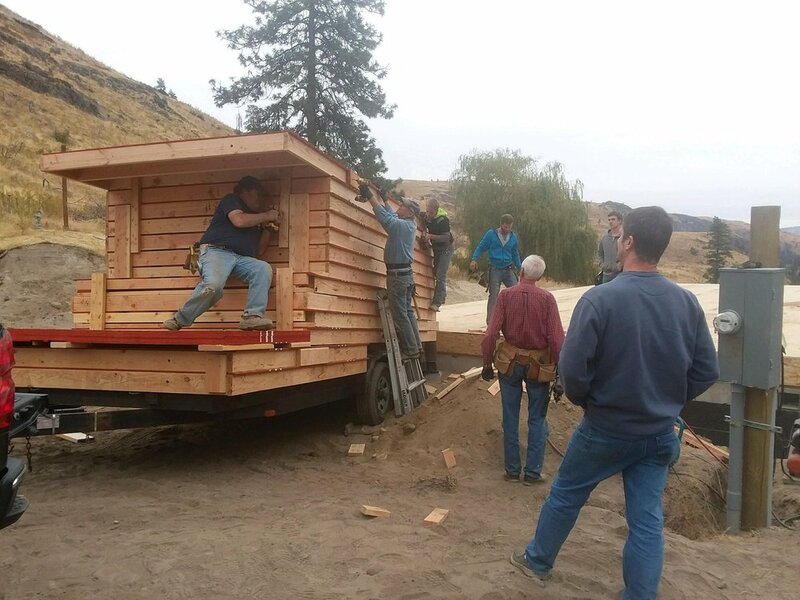 Since the first fires in 2014, we have had hundreds of volunteers spend thousands of hours helping those affected by the fires in Okanogan County and its surrounding areas. Volunteers have worked on a variety of projects, including home rebuilds, fencing, debris cleanup, brush work, outbuilding construction, and more! Many groups have returned multiple times, saying it is one of the most satisfying experiences they have had. While most of our volunteers come from Washington, we have had volunteers travel from all across the country (and in some cases, the world) to contribute to the recovery efforts. 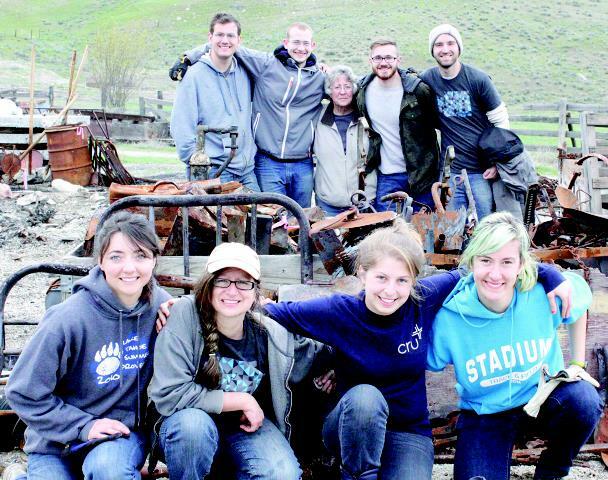 Volunteers from 31 states and 4 different countries have made their way to Okanogan County. Thanks to their help, our volunteer needs are winding down. We recently started our last phase of rebuilds, and with our volunteer requests wrapping up, we hope to be finished with our volunteer program by the summer of 2019. Four years, hundreds of volunteers, and thousands of volunteer hours later, we have a lot to be thankful for!